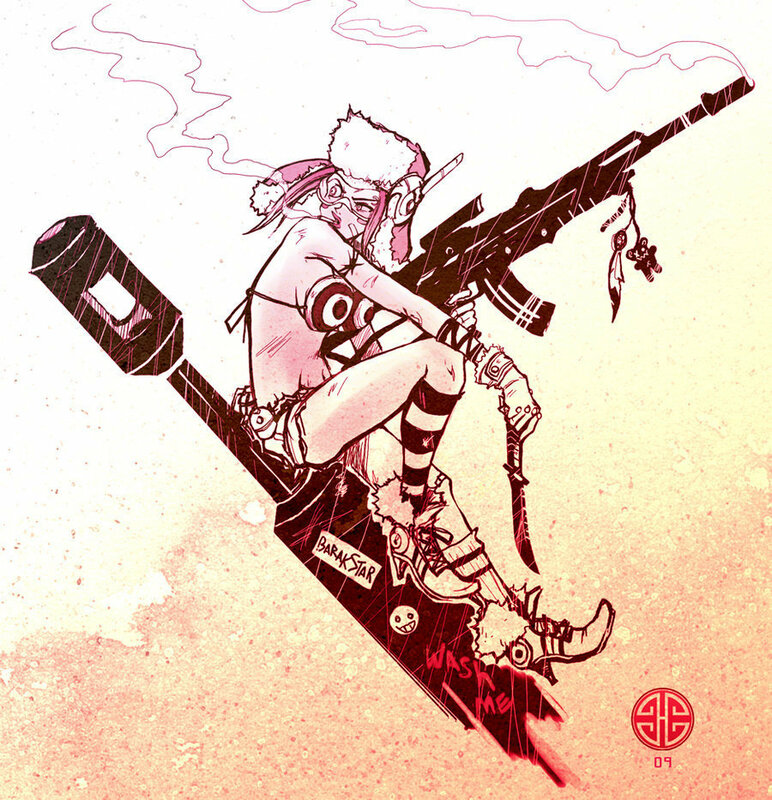 Tank Girl. . HD Wallpaper and background images in the Comic boeken club tagged: comics marvel dc indie tank girl cartoon movies. This Comic boeken fan art might contain anime, grappig boek, manga, cartoon, and stripboek.